My photo shows the ACTUAL item on sale. 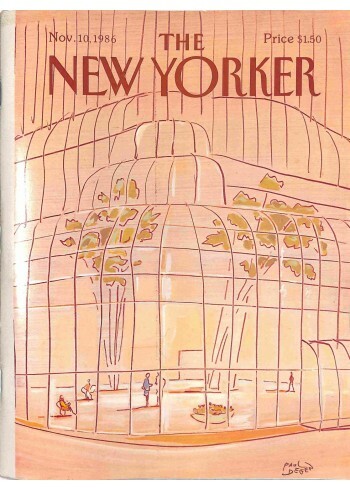 A gift-quality vintage The New Yorker, November 10 1986, VG+ or better condition, considering its age. Might have a few insignificant imperfections. 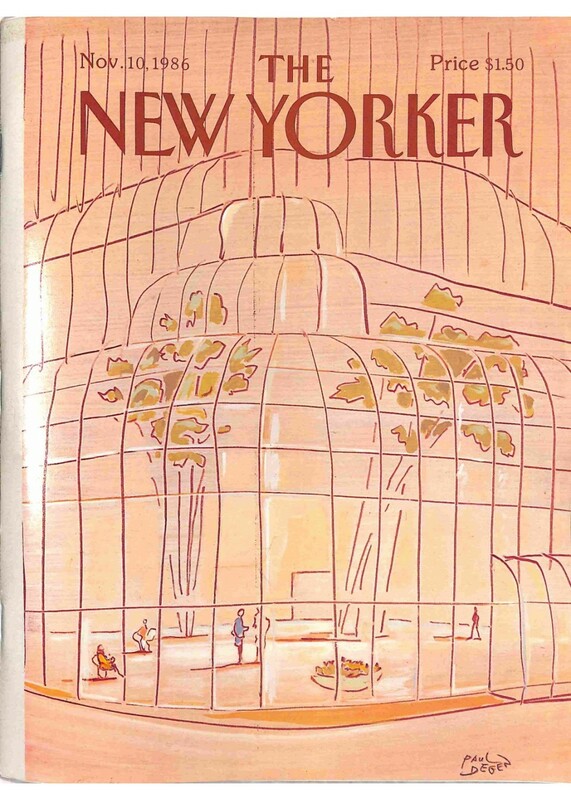 The front cover has some very minor stains. The table of content is available to download from our website. Trusted seler, please check my feedback and ratings. A great present or collectible item suitable for framing. Might have a small address label or traces of one, if shown on the photo. Comes in a protective plastic sleeve. Trusted seller, please check my website, feedback and ratings. ULTRA-FAST ORDER PROCESSING, USUALLY SAME-DAY WITH A TRACKING NUMBER. Your satisfaction is 100% guaranteed. ?